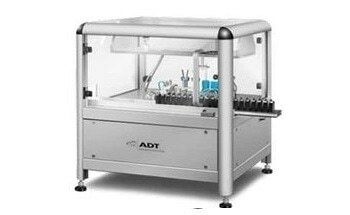 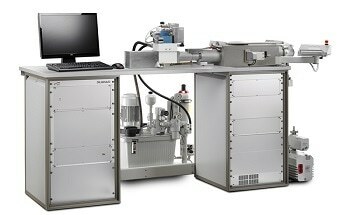 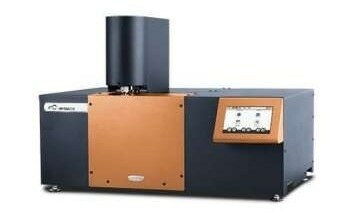 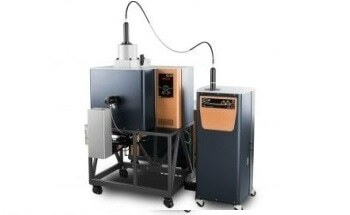 The VTI-SA+ Vapor Sorption Analyzer is a continuous vapor flow sorption instrument for obtaining precision water and organic vapor isotherms at temperatures ranging from 5°C to 150°C at ambient pressure. 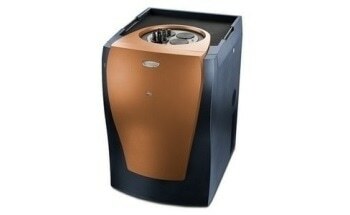 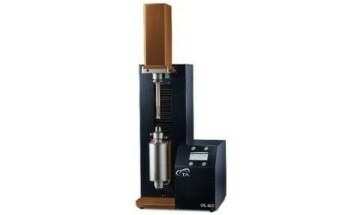 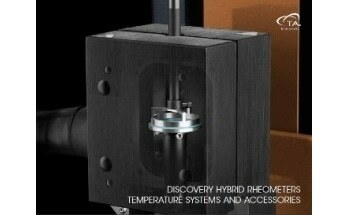 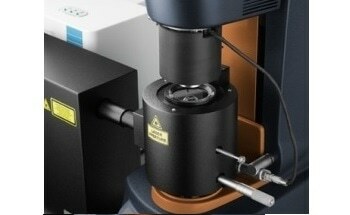 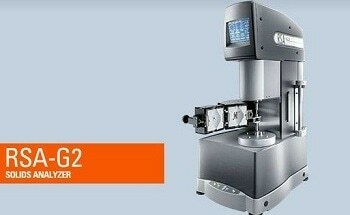 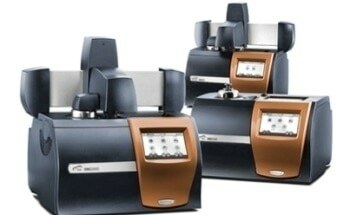 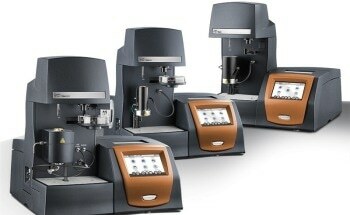 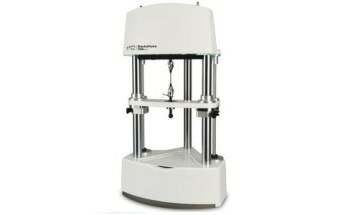 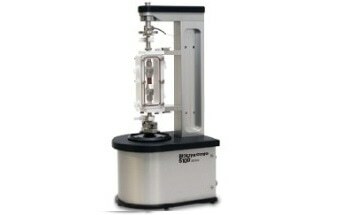 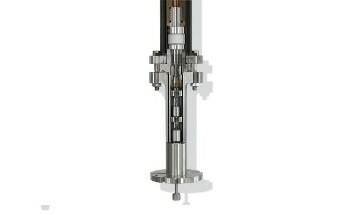 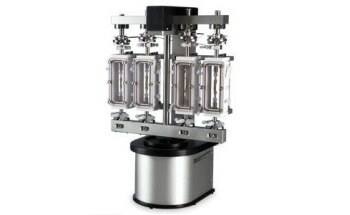 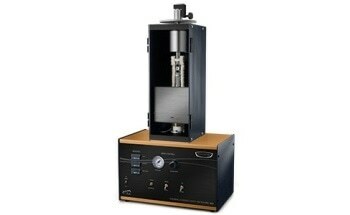 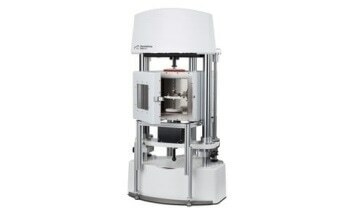 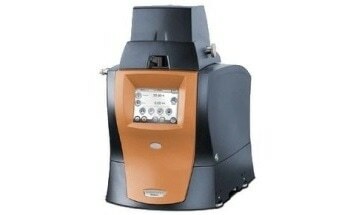 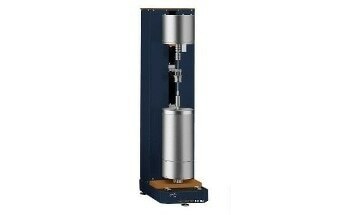 The VTI-SA+ combines the features of VTI’s original SGA design with almost two decades of field-proven performance: the isothermal aluminum block construction, the three isolated thermal zones and chilled-mirror dew point analyzer for primary humidity measurements with the field-proven TA Instruments thermobalance technology… all to provide precise and accurate gravimetric measurements with excellent temperature and RH stability. 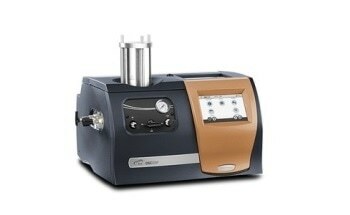 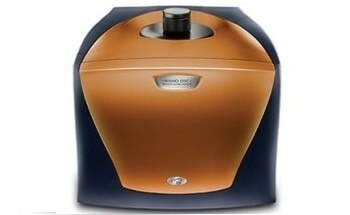 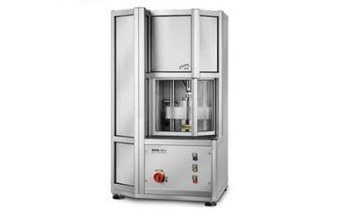 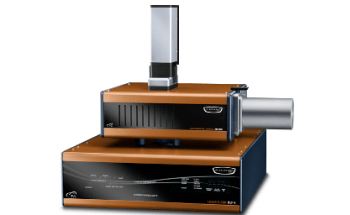 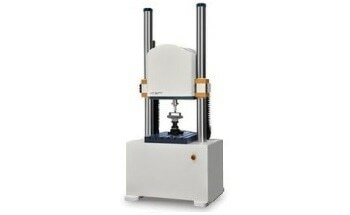 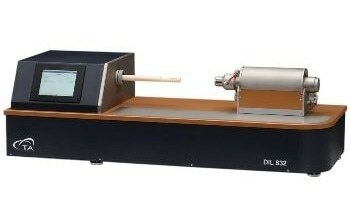 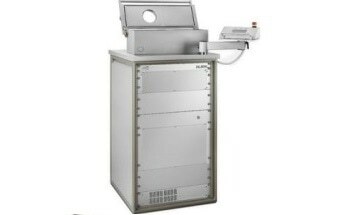 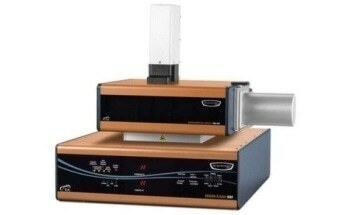 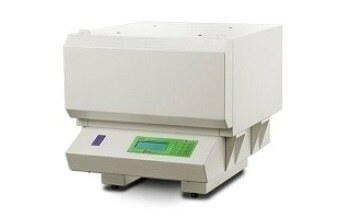 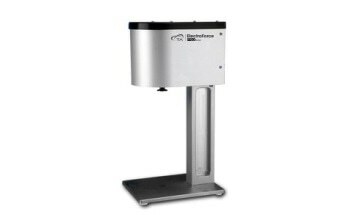 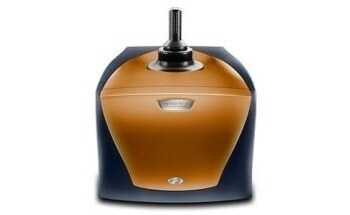 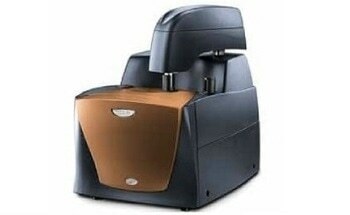 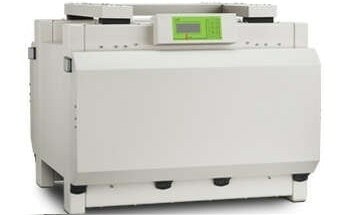 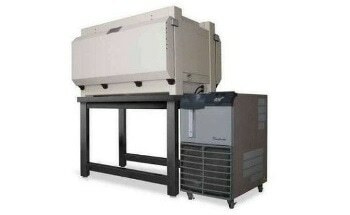 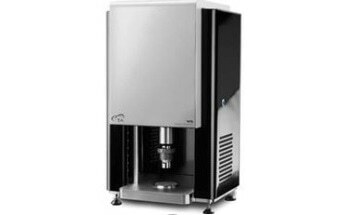 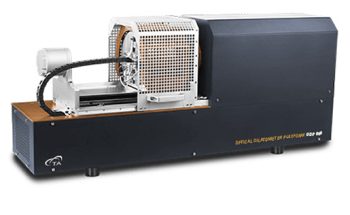 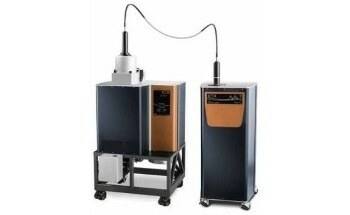 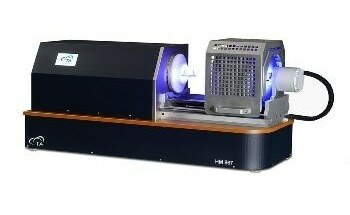 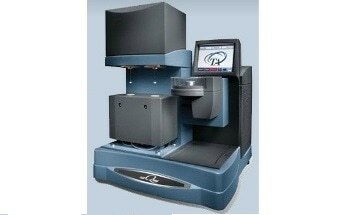 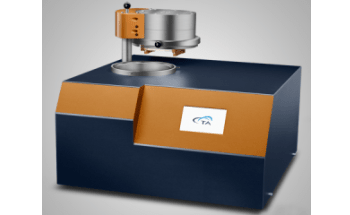 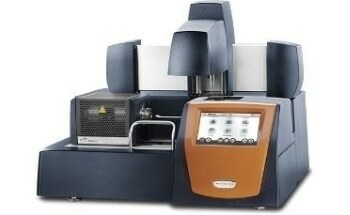 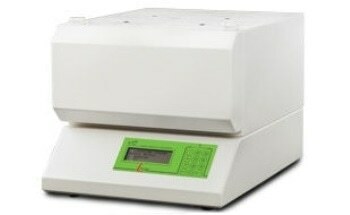 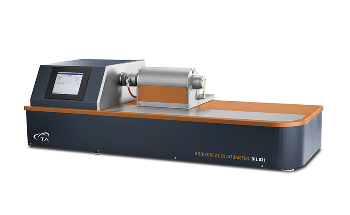 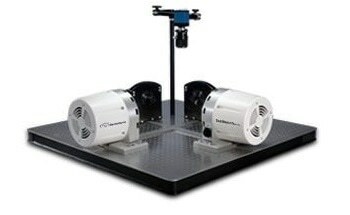 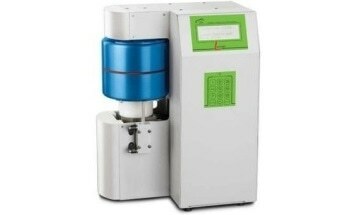 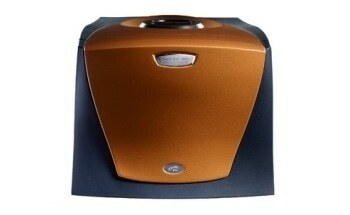 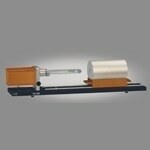 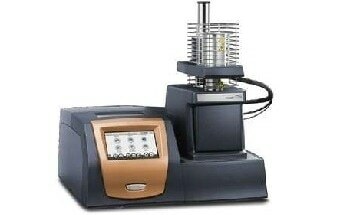 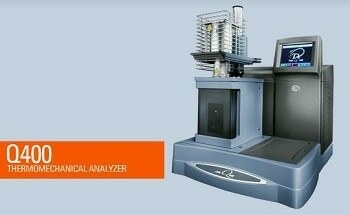 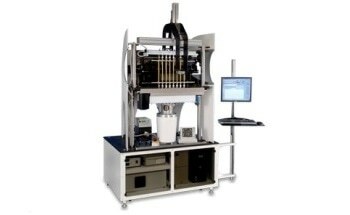 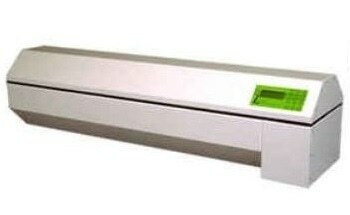 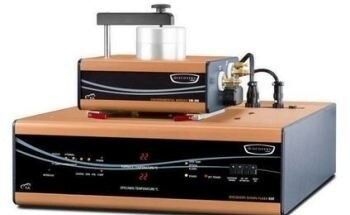 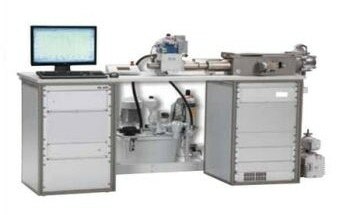 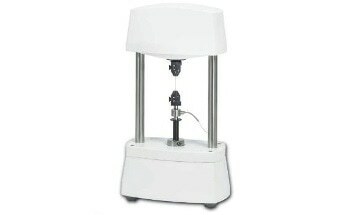 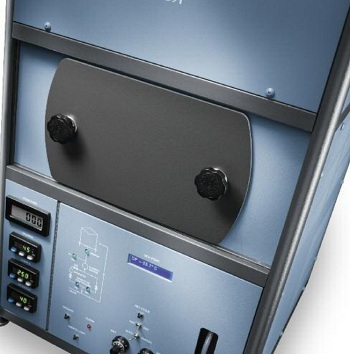 The VTI-SA+ Analyzer is a symmetrical vapor sorption instrument where both the sample and reference chambers are exposed to the same conditions of temperature and humidity. 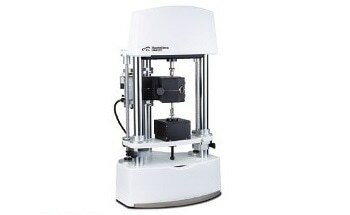 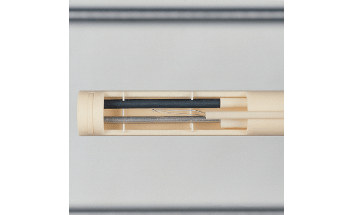 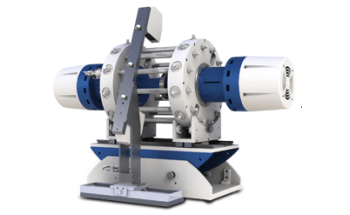 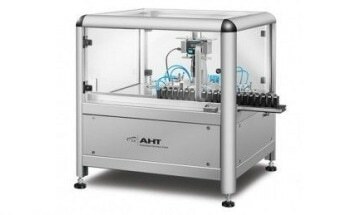 In this symmetrical design, any water or organic vapor sorption onto the hangdown wires and sample holder is differentially eliminated and the resultant data represents the uptake by the sample alone. 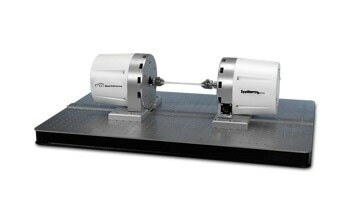 This eliminates the need for background subtraction experiments and associated uncertainty typical in competitive, asymmetrical systems. 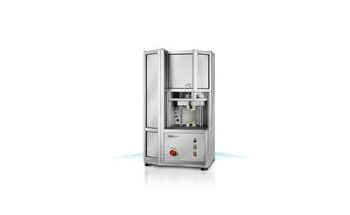 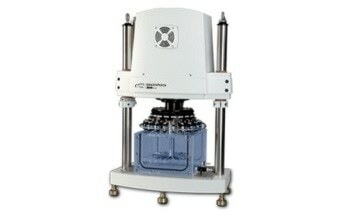 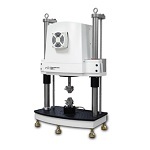 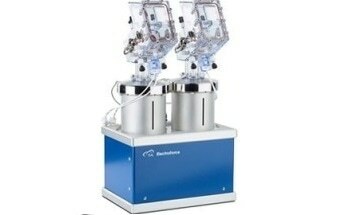 The standard VTI-SA+ boasts a microbalance designed and manufactured by TA Instruments with 0.1 microgram sensitivity optimized for pharmaceutical applications. 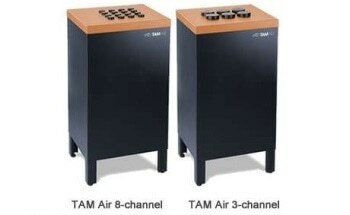 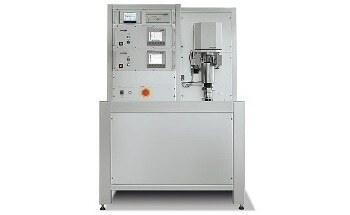 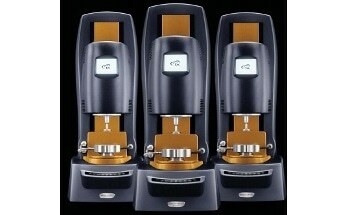 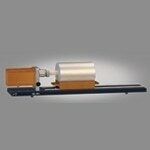 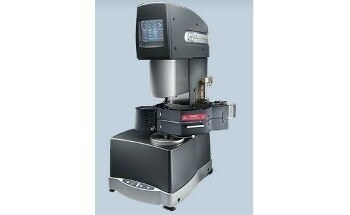 A higher mass capacity version (5 g, 0.5 microgram sensitivity) is also available. 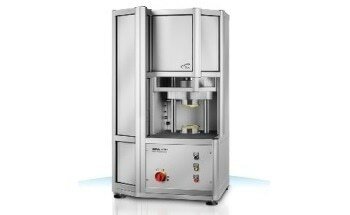 To insure effective work in pharmaceutical studies, the design provides an enhanced stability by maintaining the balance compartment at a constant temperature, independent of the sample temperature. 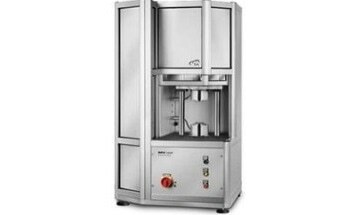 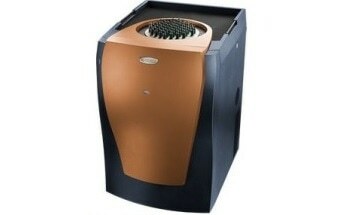 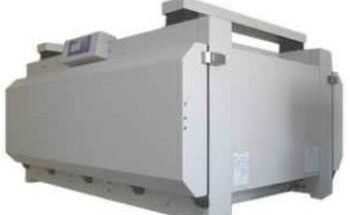 Because the balance is maintained at constant temperature, the user has the option of drying the sample at temperatures other than the experimental temperature or to run different temperature and RH profiles without removing the sample.